Polyturf® is a leading synthetic turf development company and a division of World Recycling Surfacing Group (WRSG). Our goal is to bring you the best value for your money on your synthetic grass selection. We have addressed safety concerns, environmental benefits, esthetics, durability, availability, and price comparison to ensure our imitation grass exceed expectations. 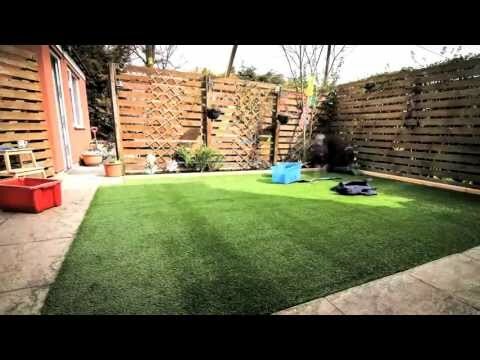 PolyTurf provides master distribution as a vertically integrated manufacturer of artificial grass. We design, produce, and distribute factory direct synthetic grass products to Dealers, Sales Representatives, Contractors, Landscapers, and Do-it-yourself markets.